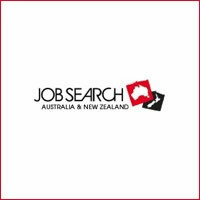 The \\\'what goes in the backpack\\\' question is always a tricky one and especially so with regard to New Zealand. The country epitomises the words diversity and variety. Packed into its two islands there truly is a little bit of everything and that includes every type of climate and terrain you can think of from sub-tropical beaches to frozen glaciers. And it doesn’t end there because these climates themselves vary drastically depending on the season. Another factor is this is the land of adventure and adventure often calls for specialised equipment. Last but not least add into all this the fact that many come here for extended periods to work – often outside with farm or harvest work - or study and the whole business of what to pack becomes an even trickier challenge than usual. Before you start trying to cram 101 just-in-case items into your pack or giving yourself a mammoth-sized headache in trying to decide what to leave out we need to let you in on a secret – op shops. You might know these as charity shops and if that conjures up images of musty places full of items 20 years out of date you are yet to experience the joy of the New Zealand second-hand shop. Op shops are part of this incredible land's culture that believes in recycling, upcycling and only discarding what is broken and beyond fixing. As a result New Zealand is a treasure trove of used goods including all kinds of camping equipment and outdoor clothes. Second-hand shops and op shops are everywhere – even the tiny little backwater places seem to have at least one – and what's more the quality of the goods is often far higher than a backpacker budget could ever think of equipping themselves with from new. Trawling op shops for example, especially on the South Island, will often reward you with high-end quality merino goods – perfect for those Fiordland or Southern Alps-based tramps. Should you be headed out for a year or more, the packing issue can seem daunting in the extreme. The trick is to remember that actually you need more or less the same things whether you are travelling for a month or 12 months. Don’t get bogged down with trying to think too far ahead and plan all you might do and what gear you will need to do it. This is the land of the unexpected and it would be totally impossible to plan for everything – you may find yourself doing very different things to those you imagined while still home. Anything you can buy in your country you can buy in New Zealand somewhere. Imported goods can have elevated prices due to their shipping costs but otherwise should you forget anything don’t panic – you can get it here. You don’t need to pack a bulky or heavy guide book. New Zealand’s amazing network of tourist offices known as i-SITES are packed with all you will need (loads more than you can get from any guide book and considerably more up to date). Even tiny towns have them so make your first port of call on arrival anywhere an i-SITE and load up on maps, tourist literature, information on all the free and cheap stuff to do in the region, tours on offer and tap into friendly local knowledge. With the exception of larger OS maps and the like most of what you can pick up is free and much of it just might qualify as treasure to the thrifty traveller. Quite what constitutes 'essential' will vary hugely from person to person but the list below makes up a basis which you can add to or subtract from depending on what you are likely to be doing and where you are headed. Remember layers (which take up less rucksack space) are better for keeping you warm than big bulky items and can also be used separately. If your hiking boots are an essential item you can wear them on the plane to save space. 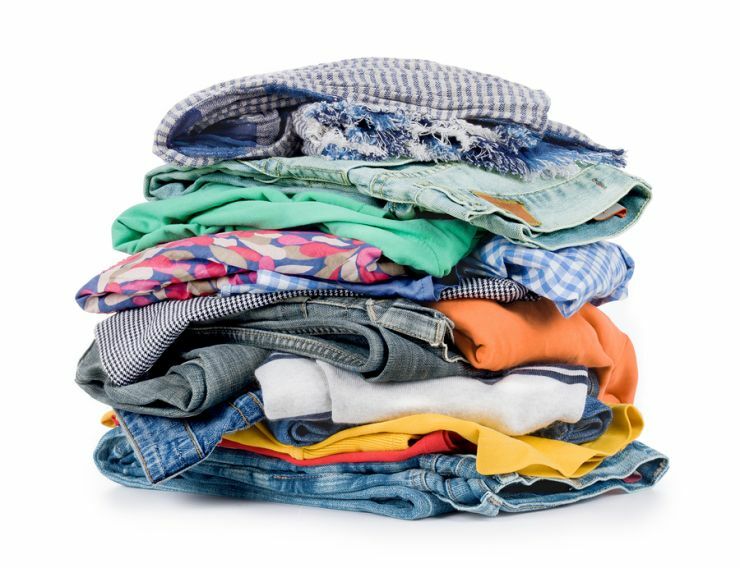 Op shops – of course it isn’t guaranteed you will be able to find what you need in these especially if you are very tall or super-bulky but bear their presence in mind when torn between whether to pack something or not. If you are going to be WWOOFing or undertaking manual work you will need work clothes (but at the risk of sounding like a broken record don’t forget the op shops). Footwear – if your hiking is likely to be of the less challenging kind you don’t need dedicated hiking boots but can pack some cross trainers which will cover you for a wide variety of activities as well as for leisurewear (if they are funky enough). A lightweight waterproof jacket – no matter where you are and at what time of year you are around the chances are you will need this at least once. 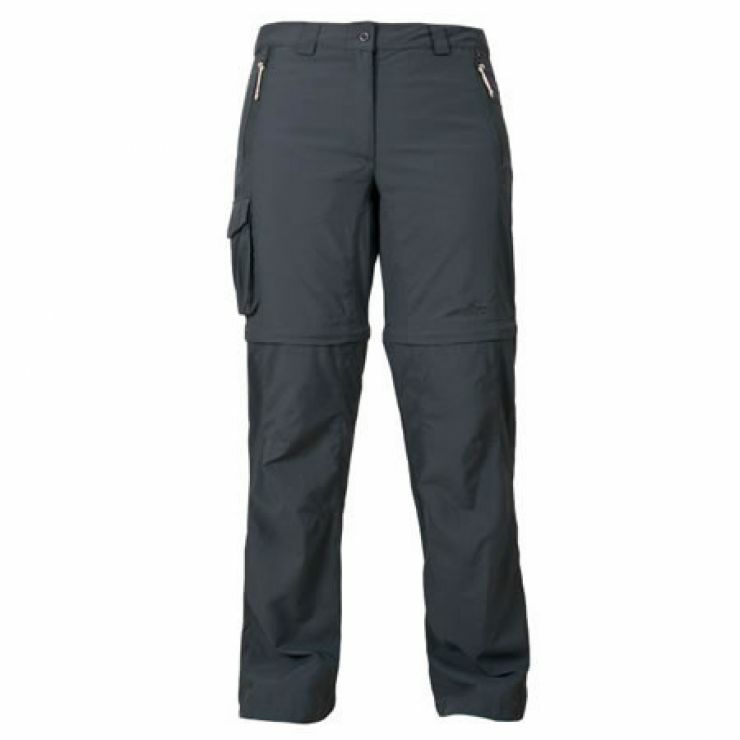 Zip-off pants – an almost compulsory item for hikes of any description which might see you going from baking hot temperatures to shivering cold in the blink of an eye. A merino layer; merino – a type of wool that feels more like silk – doesn’t come cheap but for a traveller it qualifies as an investment of the best kind. Super light, folding to virtually nothing and with thermal properties as high as it gets with any kind of material or scientific magic fabric, merino is a bit of a must-have for backpackers. Electrics and gadgets – Truly only you can decide what is essential here from the long list of possibles – phone, tablet, laptop, e-reader, iPod, Bluetooth speakers, camera, headphones, solar charger....and the list goes on. Whatever you decide to take don’t forget all those chargers too but remember – if you have a gadget with a USB port you can swap your bulky plugged chargers for the USB kind and charge everything through that. Alternatively take a USB wall charger. Toiletries – Don’t weigh your pack down with too many of these. Just take a small travel size of basic essentials such as shower gel, shampoo, toothpaste, deodorant, sunscreen and the like to get you through the first bit while you are feeling jet-lag groggy. Then you can go shopping for what you need. Camera – Whether you are passionate about your photography and have dedicated gear or use your phone, make sure you come armed with the means to take pictures. Majestic and beautiful New Zealand is as photogenic as it gets and you are going to be finding yourself snapping away like never before. Flexible mini tripod – some obscure law of physics seems to decree that THE best shot for that photograph will always be the spot you can’t balance your camera/phone on. Selfies are great of course and there are many who now go down the selfie-stick route but otherwise some shots require arms at least 7 feet long. To avoid hearing yourself say over and again 'what a shot that would have been' invest in a mini-tripod which has little flexible arms that wrap themselves around rocks and tree branches or can hang off impossible surfaces. Travel cubes – another inexplicable travel fact is that no matter what you need from your rucksack it will always somehow have worked its way to the bottom. An easy remedy for this is travel cubes – available in all shapes and sizes - which help you get (and stay) organised. Of course zip lock bags or carrier bags essentially do the same thing but they rustle (not great if you are staying in a dorm) and are prone to tearing. 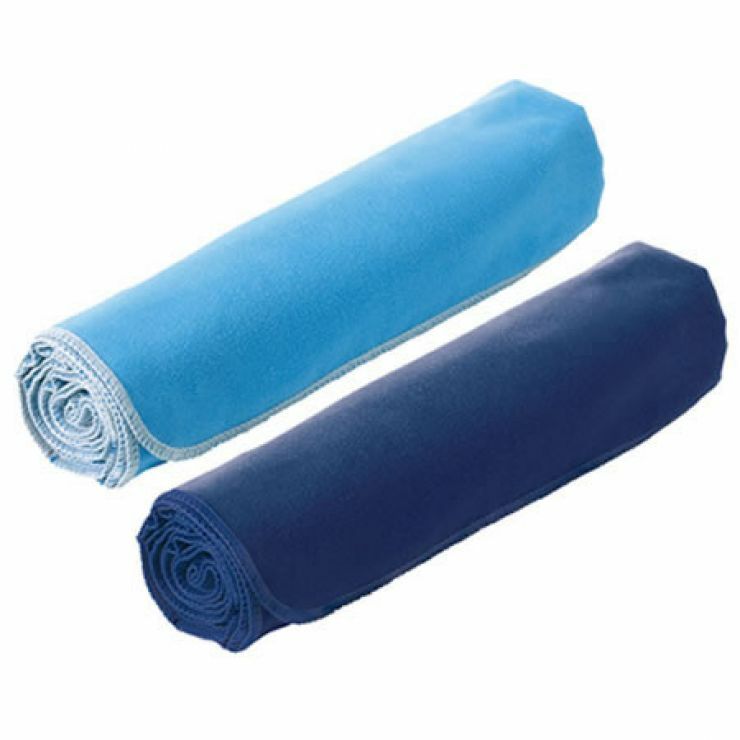 Travel towel – one of those super-quick drying and super-compact towels is a great addition to your kit not least of all because stuffing a half dry towel into your pack as you travel around – often day to day - leads to all kinds of yuckiness. Sunglasses and hard case – with a hole in the ozone layer lurking over New Zealand sunscreen and sunglasses are important. On the subject of sunglasses, travels can often be measured according to the number of sunglasses you get through (leave on the bus, sit on, lose off a boat) but a hard case tends to cut the potential for both loss and breakage to a minimum. Plug adaptors and multi-way socket cubes – with most travellers armed to the teeth these days with electronic gadgets of the totally essential kind a plug adaptor is a must. 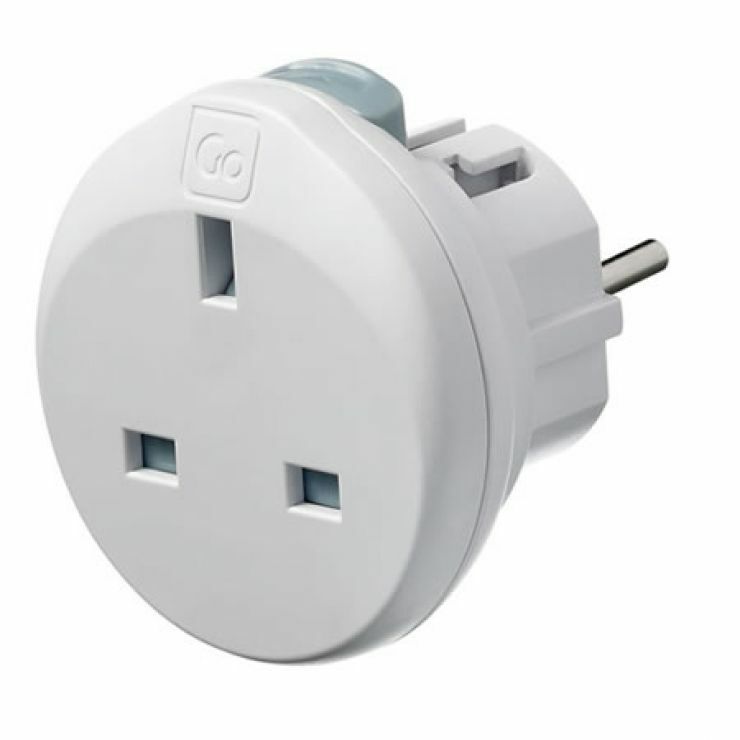 These are often easier to source in your home country (because the adaptor is round the right way) unless you opt for one of the pricier universal models. Another thing you might want to consider is a multi-way socket or strip. Unfortunately hostels that offer a socket for each of their beds are rare and fighting it out with dorm mates to charge equipment is the norm. Multi-ways help you share nicely. A day pack – during day hikes, nature exploration, walks, boat trips and at heaps of other time you are going to be glad of a good day pack. What’s more, a day pack is great if you are going to be travelling on buses a lot as it allows you to put all your valuables in and keep with you during the journey. 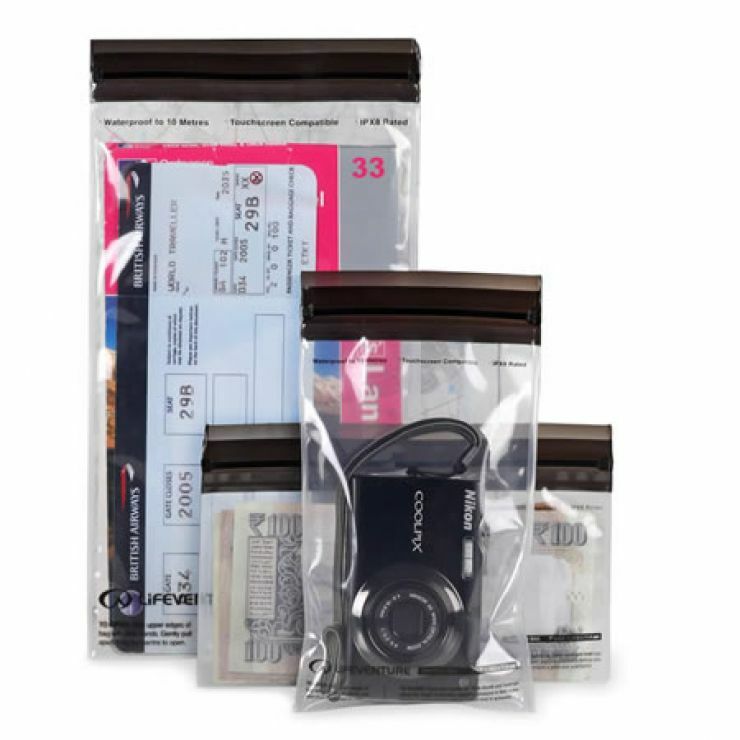 Dry bags or dry pouch – in a land of four seasons in one day it can be handy to have with you something which guards all your electricals from the downpours you will get caught in from time to time. Additionally, these items verge on essential for trekking, kayaking, rafting, jet-boating or any other kind of watery fun activity of which there are many in this country. Head-torch – no matter where you go in the world this should always be on your packing list – a hands-free option life saver for power black outs, places without street lighting or for stumbling back into the dorm after lights out time. However, in the land of adventure you are going to need it more than ever for such things as those cave explorations or nights in the mountains. Try and invest in one with a red light option which is perfect for night wildlife spotting (the birds/animals can’t detect the colour). driving license if you intend to drive any kind of vehicle in the country. You might want to carry this anyway. It is one of the only forms of age verification accepted should you want a drink before you’ve got hold of your NZ ID card (HANZ 18+ Card) and saves carrying your passport around. A pack of cards – the mere nature of travel means lots of waiting around, unexpected delays and changes to well-planned schedules which come out of the blue. Arm yourself for such patience-testing and boredom-inducing delays with a pack of cards for some instant entertainment (because sometimes - horror of horrors we know - your phone is dead or there is no wifi). What’s more, it is much more likely to get you interacting with fellow travellers than staying glued to your phone. Once upon a time no self-respecting backpacker would consider anything other than a rucksack/backpack for their jaunts, adventures and gap-years around the world. Anything else - suitcases and the like - were for holiday-makers not travellers, or so was the general thinking. Things have changed a little now. 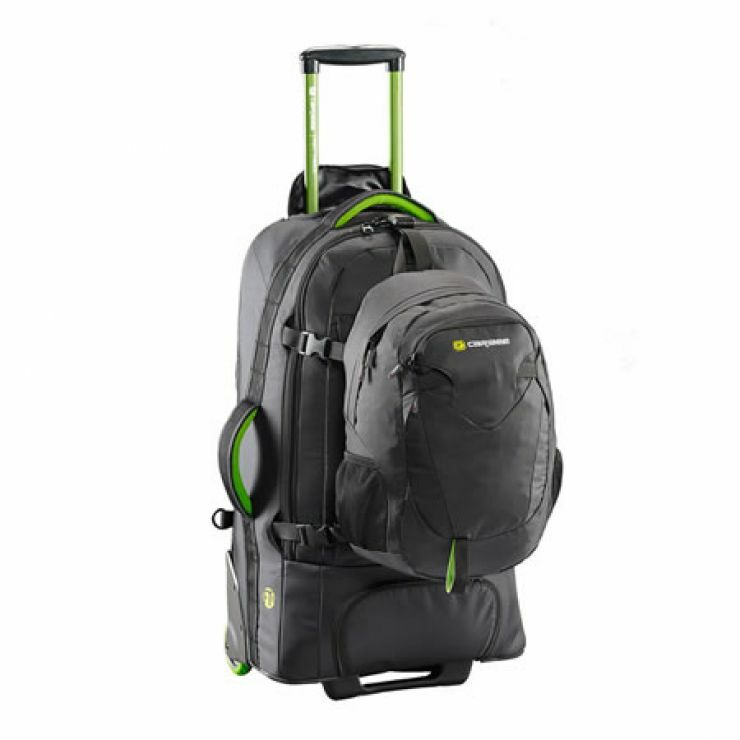 Conventional backpacks are still popular but additionally, these days, the hybrid wheeled type of backpack has become the choice of many. That way you get to choose whether you strap it onto your back or wheel it along if the terrain allows (and you're sick of carrying all that weight on your shoulders). Backpacks and wheeled backpack hybrids come in all kinds of designs and sizes and with a variety of special features; only you can know what will suit you best.